It’s not always I have time to sit down for a 2-3 hour playsession. That’s why I like smaller puzzle games like Mercury Hg. There are two modes in Mercury Hg. Discovery Mode is the main mode you can play to unlock new elements in the periodic table and you can race against recorded ghost data. 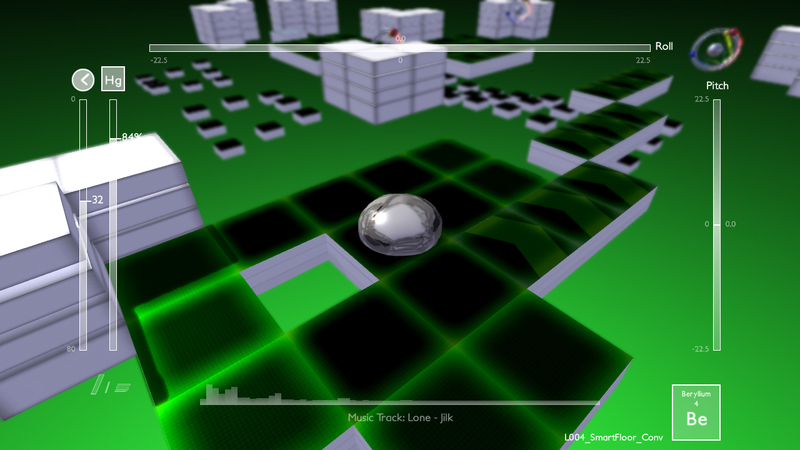 You navigate your Mercury blob through the levels. The easiest way is to just rush through. But to get a lot of point, you need to have as much mercury again when you finish the level, play the level under target time and collect the atoms. You don’t have too, but you get more points and can unlock bonus levels. Some levels in Mercury Hg is straight forward. 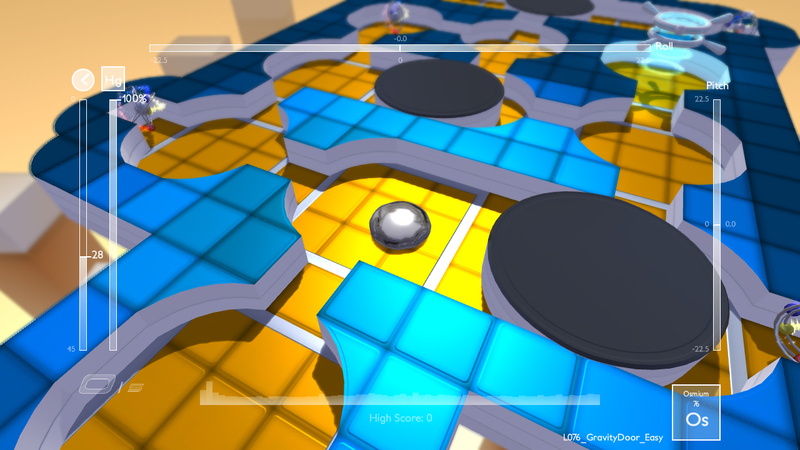 In others you need to change the colours of your blob to move on. Sometimes you need to split your blob in two, the parts needs to be in different colours before you blend the to blob-parts into one to get a new colour, and to advance on the level. 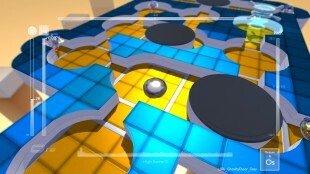 Challange Mode gives you a challange to comple a set of levels under certain condition. 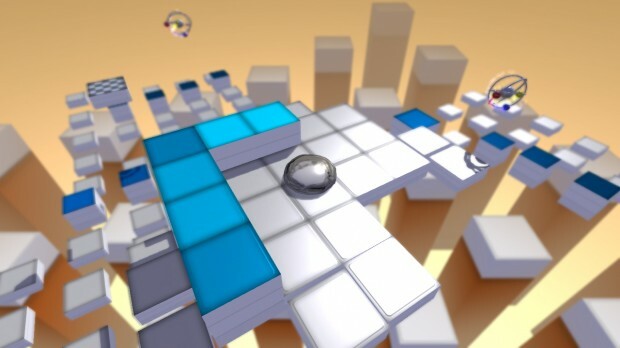 If you fail to comply to one of the conditions, you have to start all over again, from the first level in the challange. The levels have to be unlocked during Discovery Mode. During Discovery Mode, you can also unlock Bonus Levels. If you want, you can play thorugh the Tutorial Levels too. The game contains 60 levels, and they shouldn’t be to hard to play through. You can download ghostdata to race against, there’s an online leaderboard so you can beat the score of other players. And of course, you can try to improve your own score. And if you pay attention, you will learn some chemistry too. Mercury Hg is available on Xbox Live Arcade (the version I’ve played) at 400 points and on PlayStation Network at £3.99 / EU – 4.99 / Australia_NZ – 8.45 / USA – $4.99. What trivia, strategy, and word games do you guys like the best? I personally prefer indie games that have multiplayer. These are the Fun Android Apps I have found. Let me know if you guys have any other recommendations.